I'm a mad as fan of the Oakley shoe range. Best shoes ever made. Also like anything else Oakley. Wouldn't it be nice? Or not? 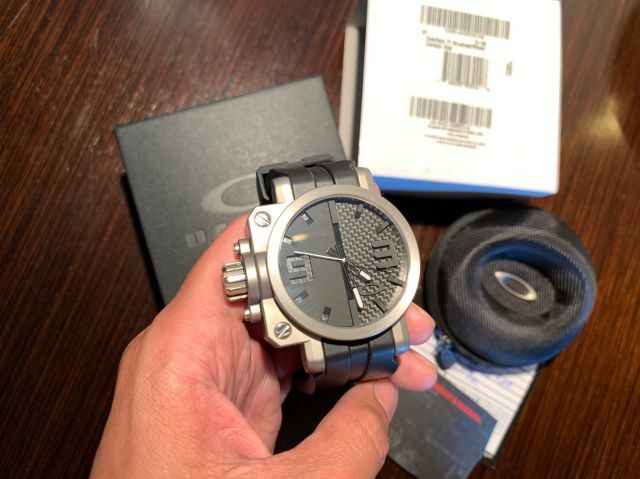 Interesting looking watch. I could imagine the price if it was made. Lately I think something has developed in my personal world, collecting Coca Cola stuff. I do believe its due to a lack of anything whizz bang from Oakley, I do keep an eye on here and in the larger webworld on what Oakley has released still however. I don't really collect the cans or bottles, more stuff i could wear or read. There is other things I like to collect like old signs. One major item ahem, items, I would really like to get is only Brazil released Coca Cola shoes. They seem to be a very popular item over there. 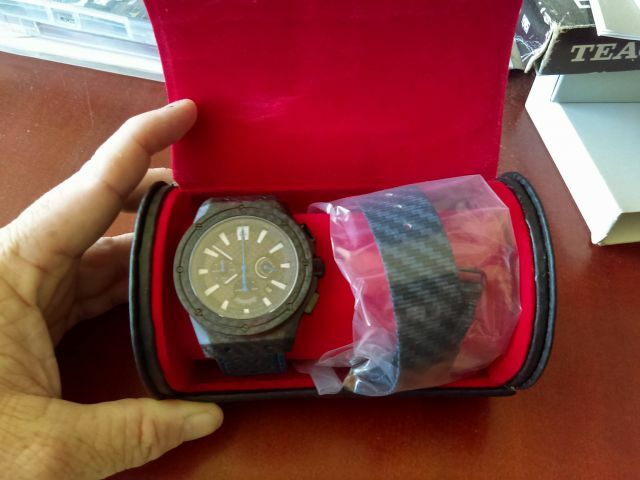 Awesome watch, a fav that I may never get. The Oakley Westcliff 2.0 and Stride Running sneaker. Both are made in Brazil but some are now in USA stores i believe? I don't have photos, yet. 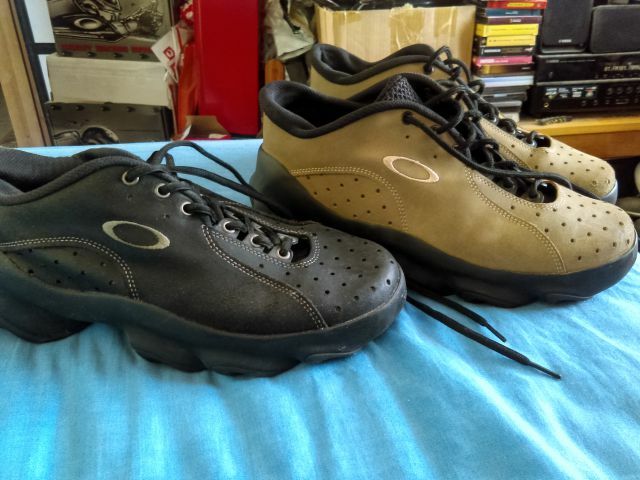 But Santa got me Oakley Westcliff 2.0 shoe, Graphite in colour and just got a pair of Oakley Stride Sneakers in Rhone colour. Like that green on that watch. Nice custom Gearbox. That is something i would wear. Pity Australia will most likely miss out on any of them. 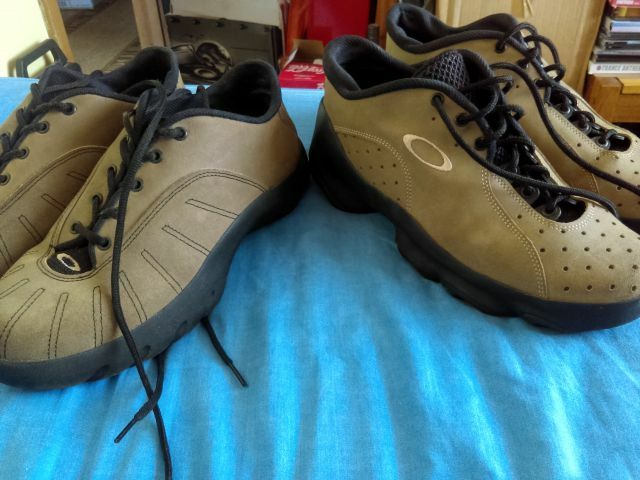 I've read on oakley forum that some USA O stores have some Brazil made shoes in stock. 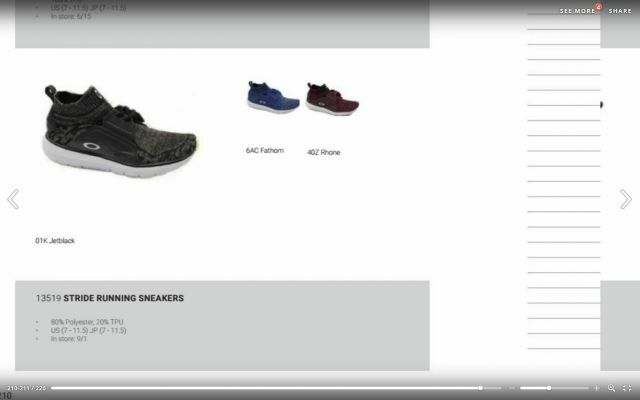 Anyone know what shoes that have been released in USA? I haven't seen photos from there, yet. Some of the latest footwear, Brazil only. I live the Jupiter Knit ones. 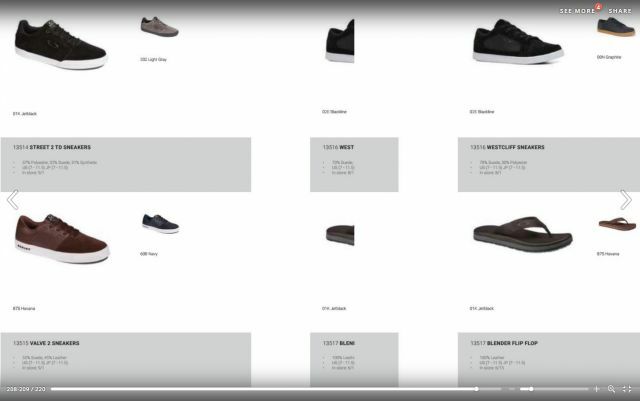 I have seen Stride shoe in a South African catalogue and also in some European places so not real sure if its a world wide release soon? New OAKLEY mountain helmet ? Seems things have changed at Oakley.... I mean who would of thought them doing helmets? If i could get them easy, i would. Extremely hard to get, but have a few pairs already. Hopefully i can get some photos of my shoes on here but here is a list of what i have, for now. Do i need help? Who knows! 2x Silver mid Shoe One. 1x black low Shoe One. 2x Flesh sandal, one Golden Rod, the other Sand. Should add here, scored a pair of Shoe Three in Sand/black colour. That colour is the ones I've always wanted. I used a website called Issuu, these are from a Fall 2018 catalogue but i believe a South African Oakley one. Hopefully these shoes maybe released by Oakley USA or Australia, i have a feeling this won't happen. The Shoethree in Sand/Black. colour. My fav colour in Oakley shoes. The black ones in the pic are US 12, seem the 11.5 fit better, just. Got today, from USA something I've wanted for a long time. 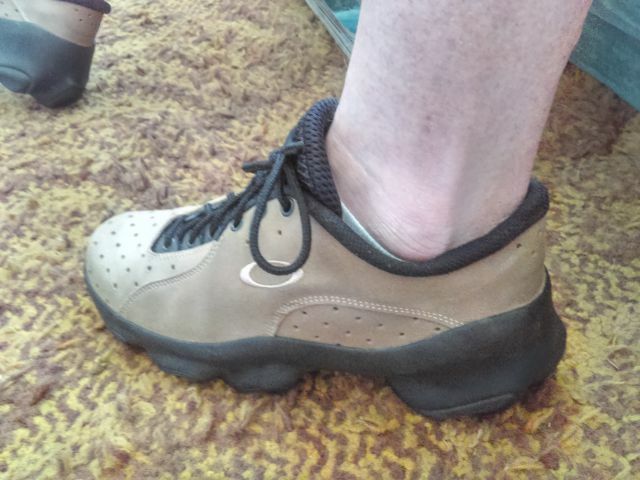 Pretty good condition Sand/black Oakley Shoethree in US11.5. Will try to get a photo up soon. This maybe for the time being be the last Oakley item I'll buy. I paid i think $339 AUD for it. Not sure how these photos will turn out. 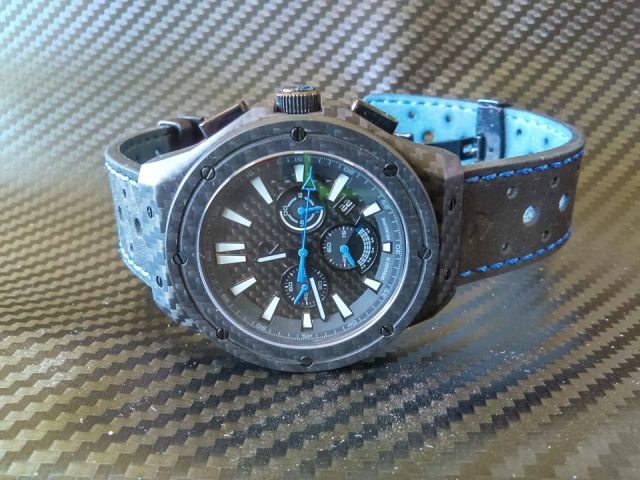 Local Melbourne company on Kickstarter, a full carbon fiber watch!